Are you excited for PS4 games on your iOS devices? Simply download PS4 Remote Play for iPhone and iPad. Remote Play games is a feature in the PlayStation 4 not many people are familiar with. Through this feature, you will be able to remote play officially on your Mac or Windows PC. All you need to do is install the companion Remote Play app on your computer and have the PS4’s DualShock 4 controller plugged into your computer via USB or Bluetooth dongle. 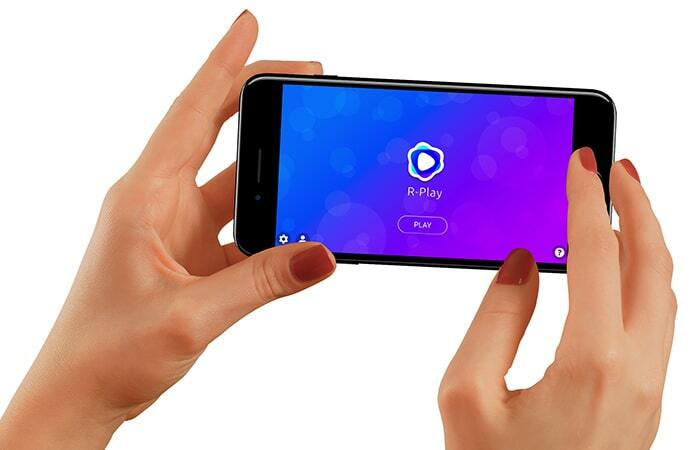 It allows you to play remotely even if you are not near a television. You can even use this feature on you iPhone and iPad devices. Although on iOS devices it is unofficial, it works just fine. 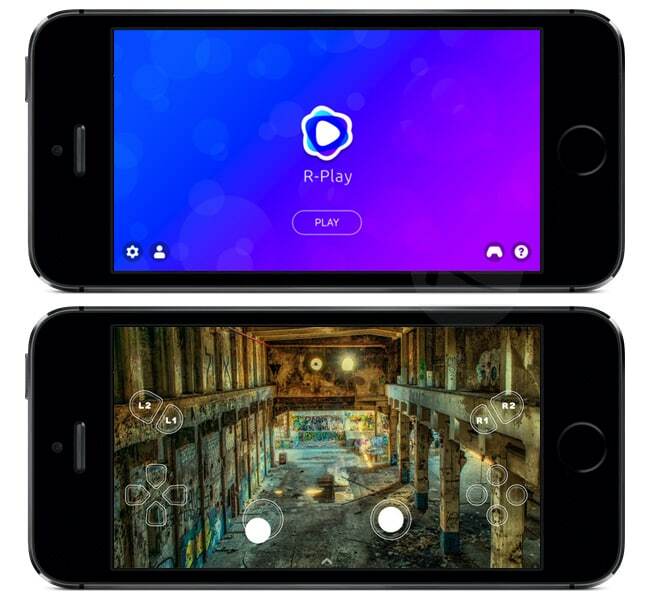 Download R-Play from the App Store for $9.99. This app provides the Remote Play functionality of the PS4 onto your iPhone or iPad. You would need to connect your PS4 to the router via LAN cable and your iOS device connected to WiFi on a 5GHz network. If you want, you can even connect to Remote Play through the internet. Remote Play on iOS using R-Play app gives a gaming resolution for PS4 Pro up to 1080p at 60 fps but only 720p for Standard PS4. The process for setup is not at all time consuming and quite effortless. Instead of the usually used DualShock 4 controller, you get to use on-screen touch controls. This might make a difference to your overall game experience depending on the sort of game you are playing. So to overcome this limitation, you can even use Apple MFI-certified game controllers. Even DualShock 4 can be utilized with R-Play but the setup is not a simple process. According to our findings, R-Play works best with the combination of iPad Pro+PS4 Pro+SteelSeries Nimbus controller combo. Though the $10 price-tag for the R-play is not nominal, playing PS4 games on the iPad does give them mobility and enough screen to play. So download PS4 Remote Play for iPhone and iPad today and enjoy this unique experience.